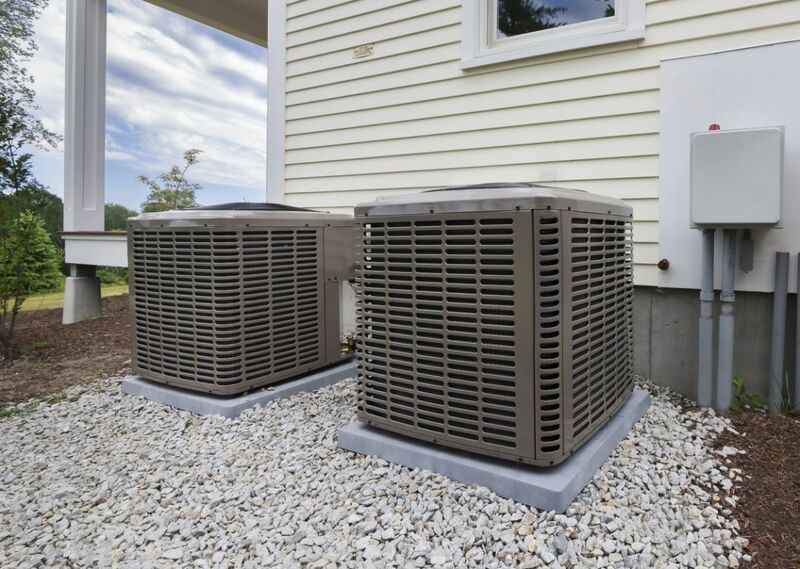 From New Installs To Repairs, We Do All HVAC Work! 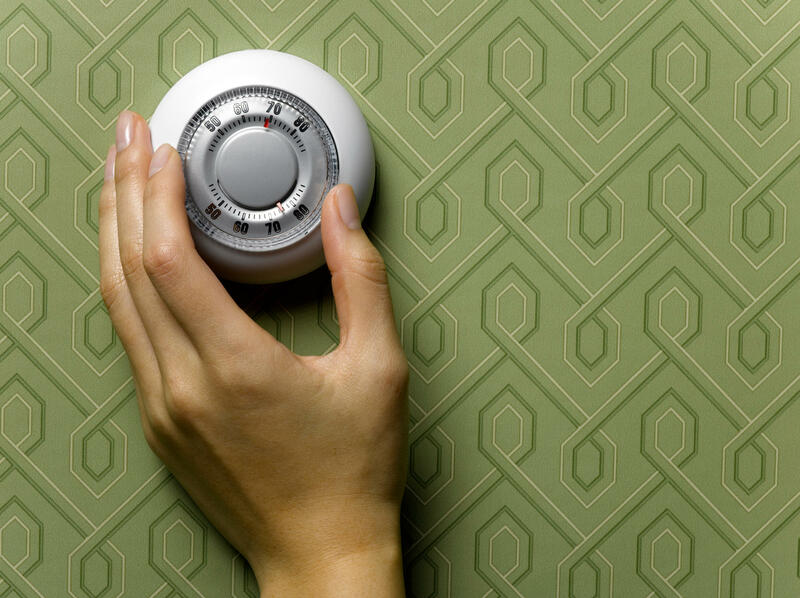 Our Heating and Air Conditioning Company can take care of any of your HVAC needs. From residential to commercial properties no job is too big or too small. 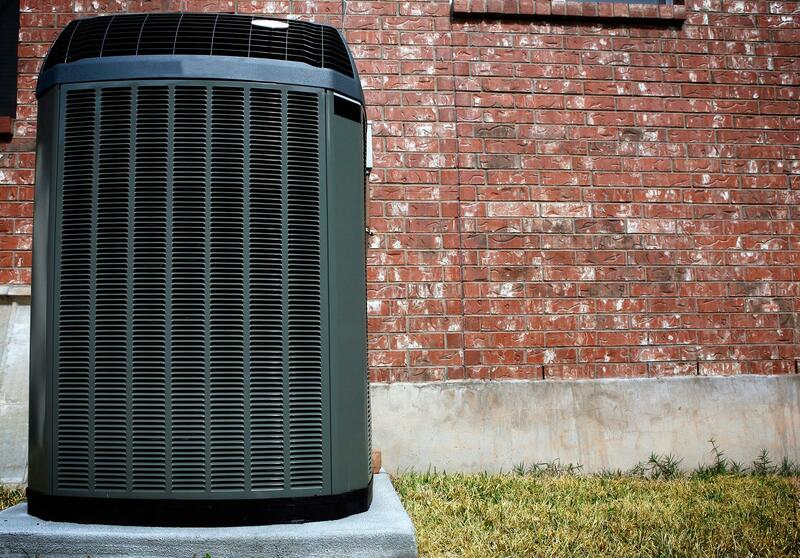 We can repair or replace your furnace, air conditioner, boiler and heat pump. 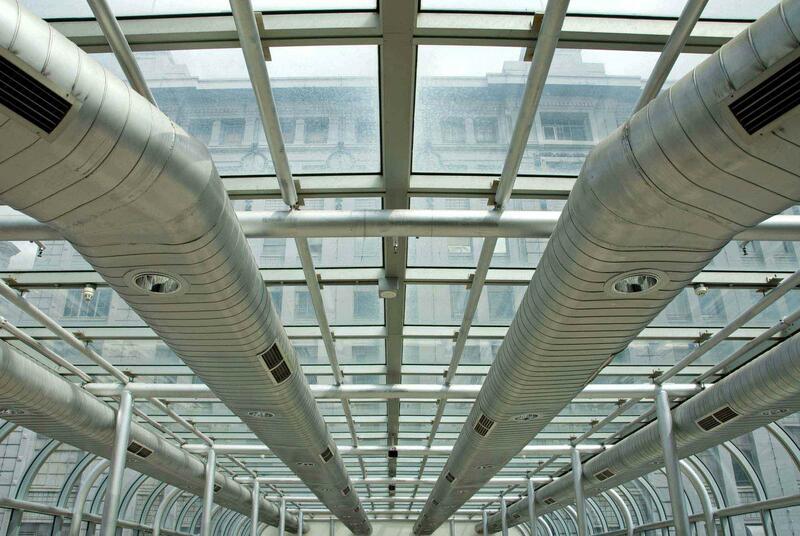 We can also lay duct work for new construction, custom built homes or apartment complexes. 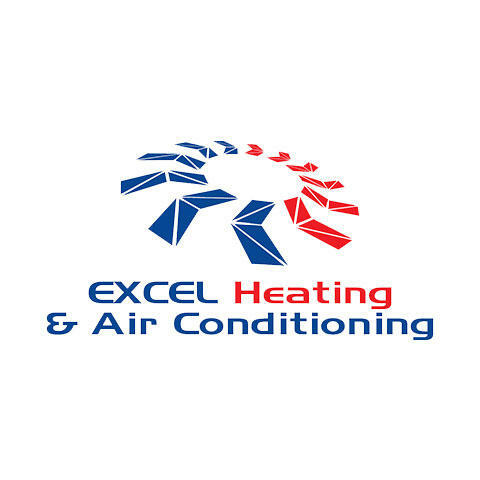 If your heating or cooling system needs repaired or replaced give us a call today!